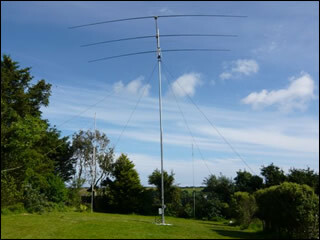 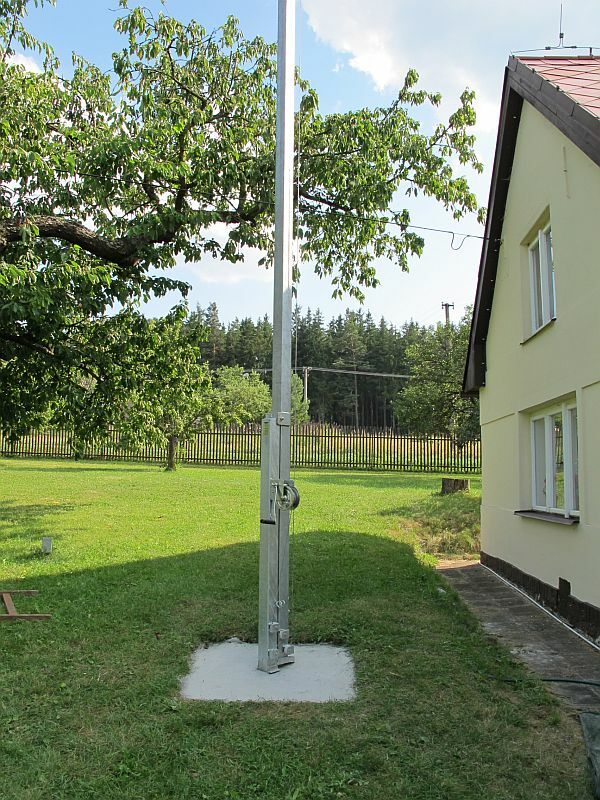 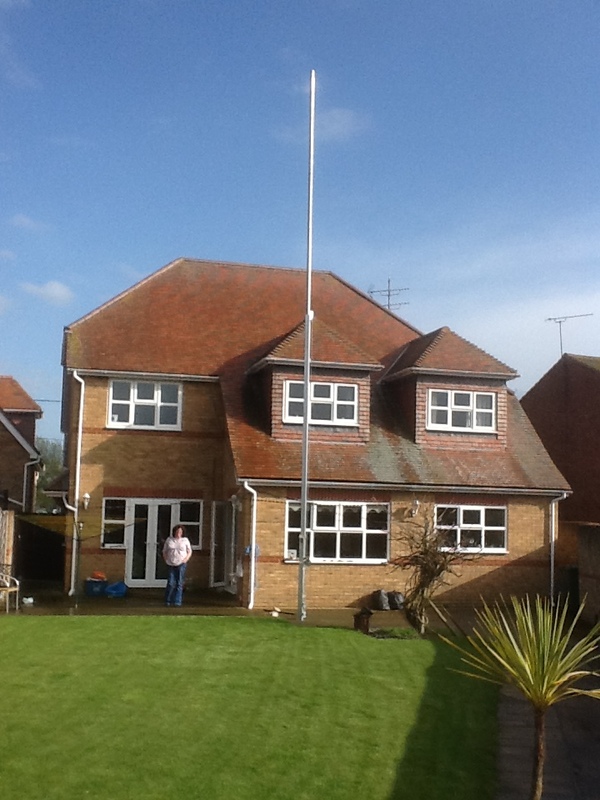 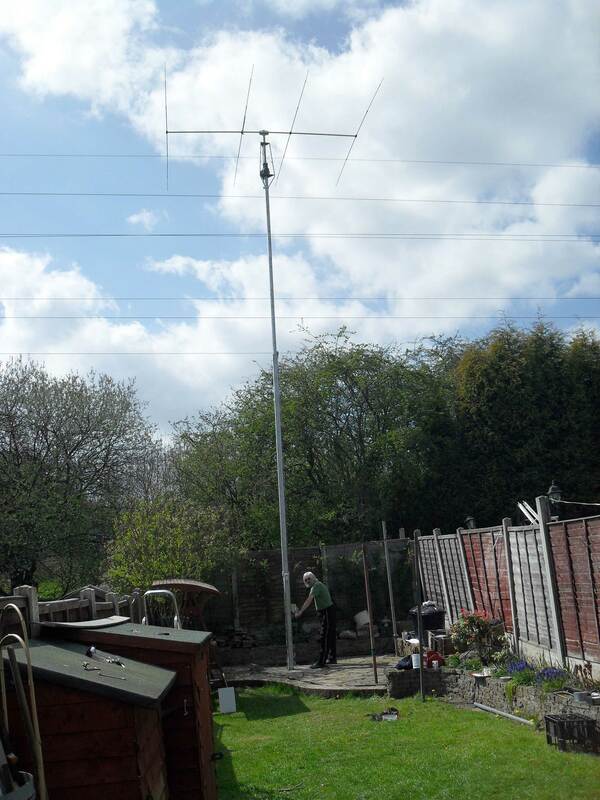 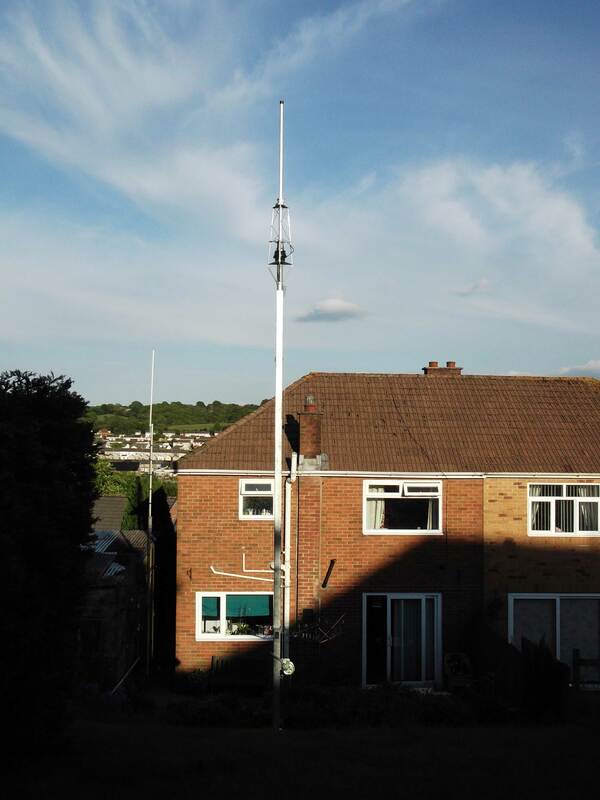 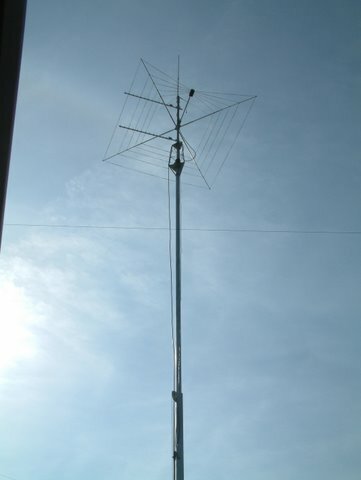 The Standard Mast 10.7m is a substantial free standing mast built to exacting standards and is the preferred antenna support system of our range. 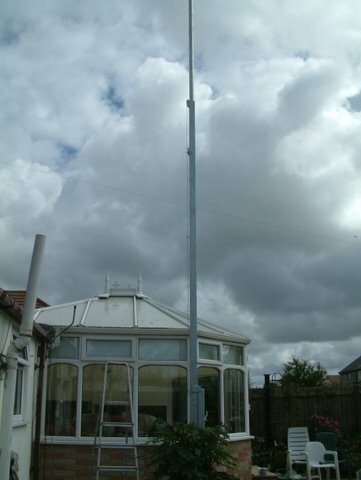 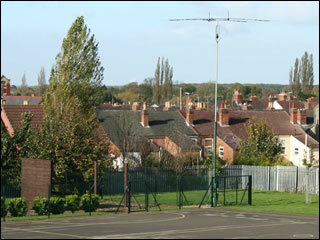 It was the first type of mast we made and is the mast from which all our other masts are derived. 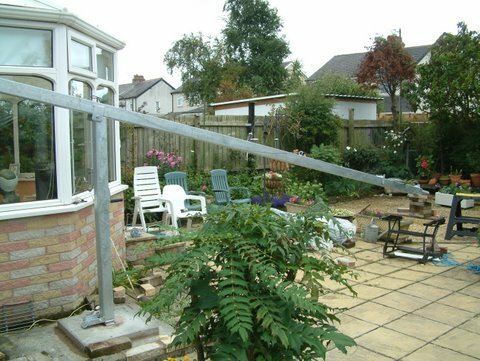 Any alloy pole up to 48.3mm OD can be accommodated, and should be restricted to a maximum length of 2.5m, ie 1.8m above the rotator cage.